Remodeling Your kitchen? Practical Doesn't Have to be Boring! Remodeling Your kitchen? Practical Doesn’t Have to be Boring! 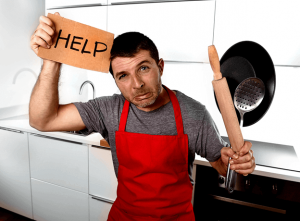 / Blog / Remodeling Your kitchen? Practical Doesn’t Have to be Boring! Yes, you want a beautiful new kitchen remodel but can it be practical, highly functional, and gorgeous? Absolutely! But without a thoughtful design, your kitchen might end up lacking some practical elements that you’ll find are hard to live without. 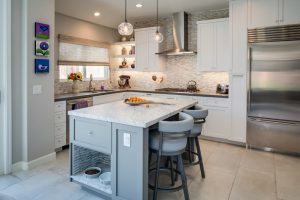 To make your kitchen as practical and useful as possible, Marrokal Design and Remodeling gives us a few pointers on what homeowners should consider before they do a kitchen remodel. The “work triangle“ is a popular kitchen remodeling concept where the stove, sink, and refrigerator are far enough from each other to decongest the space but still close enough to allow a good workflow in the kitchen. Although plans for large kitchens are leaning toward activity-based designs that organize the kitchen into certain work areas, the work triangle idea continues to suit the lifestyle of many homeowners. The key is to leave access to the stove, sink, and refrigerator unobstructed. Blocking the triangle could diminish the efficiency of this layout. Adequate storage is the secret to keeping your kitchen stocked without feeling cramped. To have everything you want for your kitchen without overwhelming the eye, you might consider every inch of wall space. It’s a good practice to add cabinetry above the fridge and shelves atop ground-level drawers. Keeping your counters clear is an excellent way to reduce clutter and make your kitchen look bigger. One of the most significant problems in a kitchen isn’t just storage space, but it’s also the lack of countertop space. When plans are designed, be sure to let the kitchen remodel experts know about all of your appliances and how you’d like them to have a storage space other than on the counters. Leaving the countertops available for food preparation or dining makes the kitchen much more functional and enjoyable to cook in. If you have an L-shaped kitchen, you’re in luck, consider adding a breakfast bar or island–the perfect way to have family and friends close while you’re preparing meals. Generous use of glass can make your kitchen naturally airy with abundant daylight. Windows provide ventilation to help let moisture and stale air out while bringing in the fresh air. They give a feeling of openness and help make the overall home more pleasant. You may love bright colors, but often you’ll hear that it’s smart to play it safe and go with neutral colors especially if you’re planning to sell your home. That doesn’t mean you can’t or shouldn’t use a bright color for an accent wall. 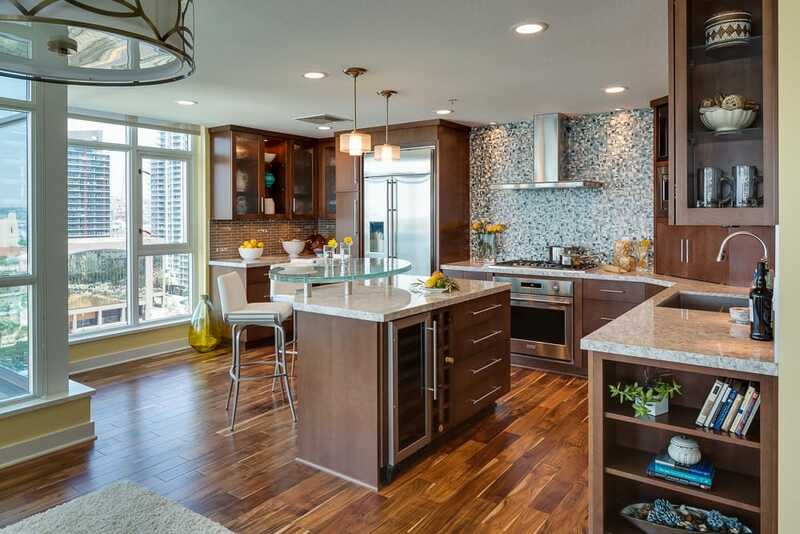 Generally speaking, neutral colors allow buyers to see the home and its floor plan easier. Neutral colors help you create a pleasant mood for your kitchen, and they let you redecorate easily in the future. Plus, they never get old; neutral colors can help your space stay fashionable no matter how much time passes. Your kitchen contractor and interior designer can help you decide what look is best and can share the latest kitchen remodeling trends. Let Marrokal Design and Remodeling show you how to make the most of your kitchen. 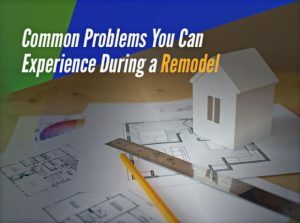 Call us at (888) 214-1544 for your free remodeling consultation. Serving all of San Diego, CA.